PRTC is a member-owned cooperative providing a complete telecommunications solution to the homes and businesses of the Lowcountry in South Carolina and surrounding areas since 1951. We pride ourselves on providing quality service utilizing the latest technologies to our local residents, businesses, and communities. Whether you are looking for residential or business telecommunications, we have the services to meet your needs. We think local and support our local residents, businesses, and communities. In February 1950, an 18-member Rural Telephone Committee met at the Colleton County Courthouse in Walterboro to discuss how to meet the need for telephone service in rural Colleton County. The South Carolina Continental Telephone Company had shown no interest in extending its service there, and the committee decided to organize a telephone cooperative, requesting a federal loan for this purpose. PRTC began providing service to approximately 500 subscribers. 1955 - Former Director, Norman E. Spell, was hired as the first General Manager 1955-1960. 1973 - H. J. “Danny” Dandridge, III 1973-2008. 2008 - Jason Dandridge from 2008 – present. PRTC began service in the City of Walterboro. PRTC deployed a C15 Compact Softswitch to deliver communication services to residential and business subscribers. The Softswitch seamlessly migrates its legacy network as well as reduces power and floor space requirements by up to 50 percent, allowing PRTC to offer more data services to subscribers. PRTC was one of the first telecommunications companies to offer this technology. PRTC announced the launch of a digital television product. PRTC announced the launch of wireless telephone services. 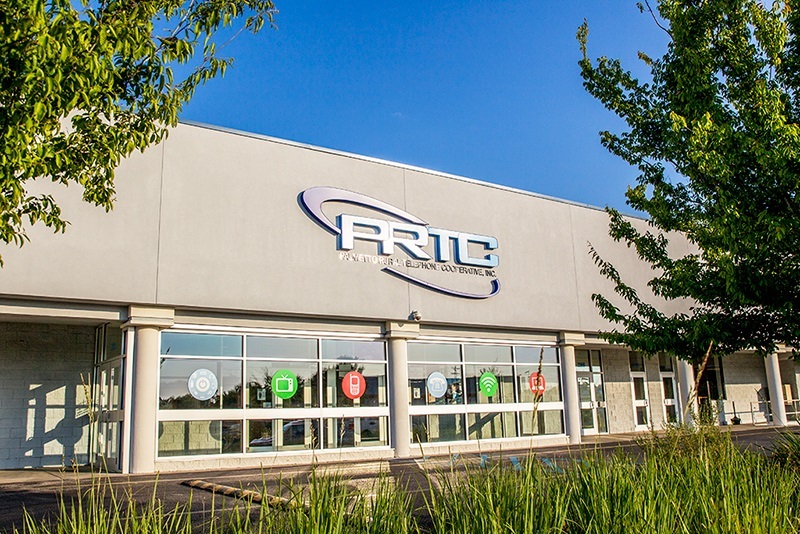 To better serve its customers, PRTC expanded its operations to include a retail store and customer service center at 292 Robertson Boulevard in Walterboro. PRTC not only renovated an abandoned building into a state-of-the-art facility, it successfully transformed the once blighted area into the upscale shopping center, bustling with commerce. PRTC moved forward with the expansion of the fiber optic network in Colleton County and surrounding areas. PRTC announced the launch of technical support services to meet computer and networking needs. PRTC began offering managed information technology services for industry and businesses. PRTC now serves over 13,000 plus access lines in nine counties through a completely digital host-remote, all private line network with six exchanges. All remotes are fiber optic linked. PRTC is committed to delivering the most advanced technology and the best service for its customers.